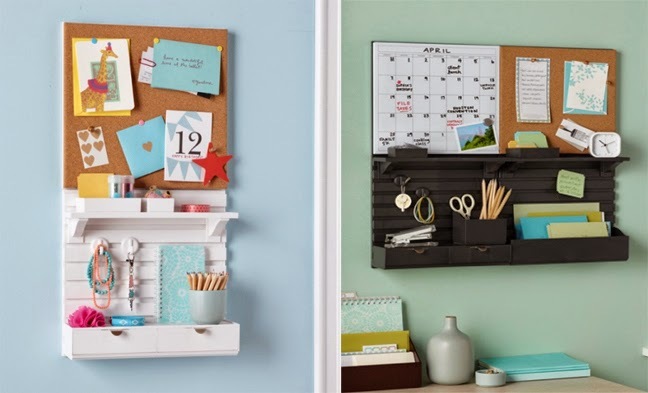 MARTHA MOMENTS: New Martha Stewart Home Office Products Coming to Staples! New Martha Stewart Home Office Products Coming to Staples! Well, this is exciting! One of the most popular Martha product lines is poised to return to the market! The Martha Stewart Home Office Line with Staples will be back in stores in November, 2015, as part of a new, multi-year strategic retail collaboration. The assortment will be available at more than 1,100 Staples retail stores in the U.S. and Canada (and online) and will include a wide array of home organizing and home office products across multiple categories, including stationery and paper products, office essentials and tools, personal technology accessories, and storage and organization products. “We are thrilled to collaborate with Staples in a direct retail program that will enable us to grow our brand and bring our well-designed and affordable home organizing and home office products to consumers,” said Martha Stewart, founder and chief creative officer, MSO. The new Martha Stewart Home Office products will be available exclusively at Staples’ stores nationwide, Staples.com and Quill.com beginning November 2015. Staples and Martha Stewart Living Omnimedia first worked together in 2012 on a line of products that is currently available in Staples’ stores and on staples.com. The original home office line was so great.. I'm thrilled with this news! Wow........I believed MSLO lost participation in this line of product! While it is not a product I would regularly need, it is good news for Ms Stewart's company and the extension of her design esthetic.